 Saint Saviour's Center is a community outreach organization that addresses unmet needs for low-income residents of Wake County. We serve families and retirees who have an income, yet struggle to make ends meet. Each year, the Center receives more than 17,000 visits from people seeking assistance. Volunteers distribute diapers, baby wipes and children's books to families who cannot afford them. Families are referred by local non-profits that assist people in crisis or transition. 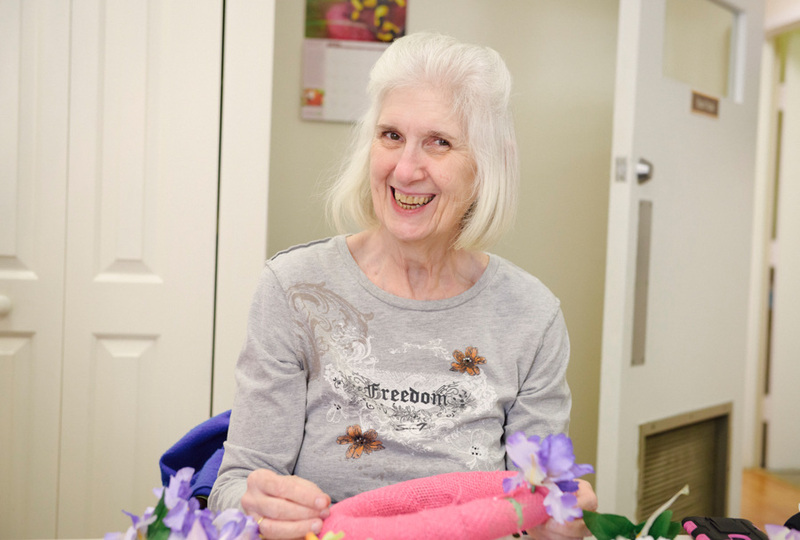 Using a whole-person approach to healthy aging, volunteers help seniors stay active and remain independent through classes, activities, spiritual support and encouragement.